The building is designed around the theme of time: four towers to represent the seasons, 12 floors for the months of the year, 52 chimneys symbolise the weeks, and originally there were 365 bedrooms, one for each day of the year. 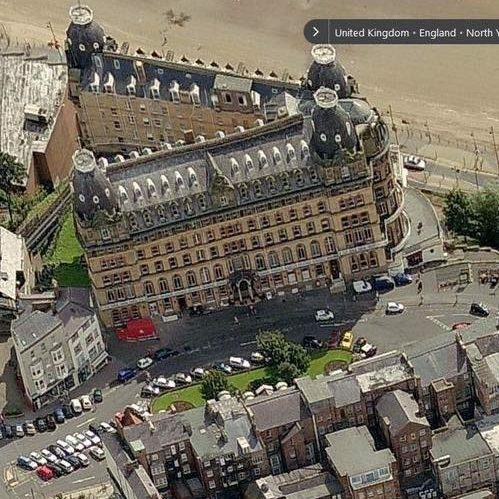 The hotel itself is in the shape of a ‘V’ in honour of Queen Victoria. It’s well worth a look around. A fabulous building with a cracking view!